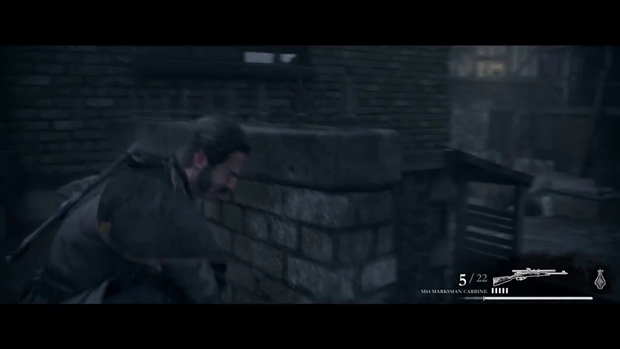 Update: Videos have been taken down but we managed to track down a reference to Sackboy along with a few screen captures and GIFs! 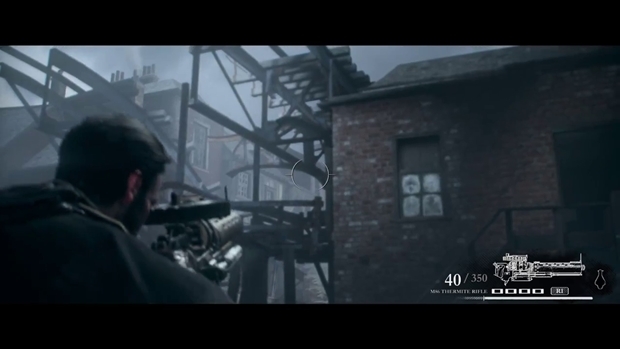 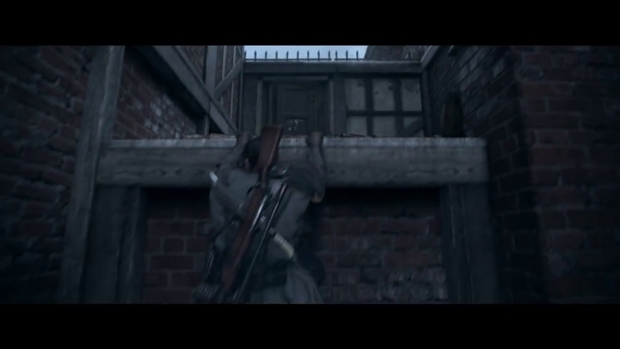 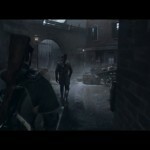 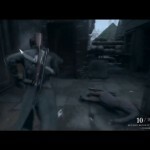 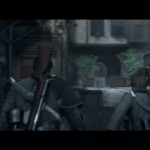 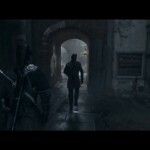 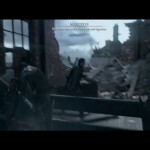 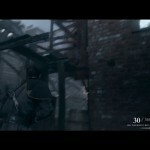 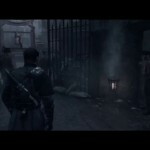 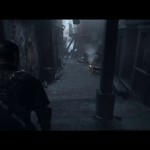 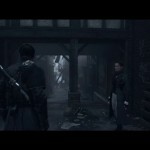 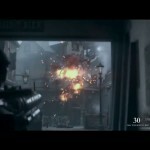 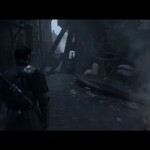 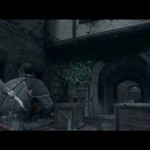 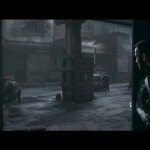 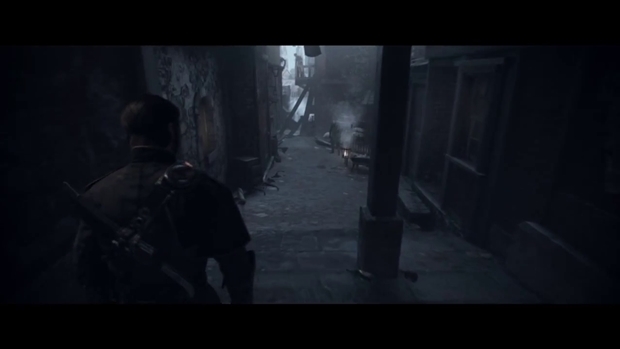 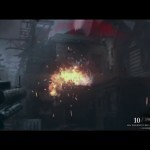 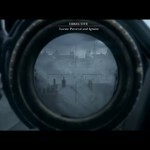 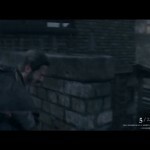 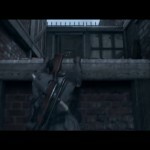 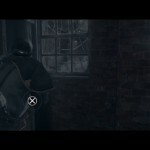 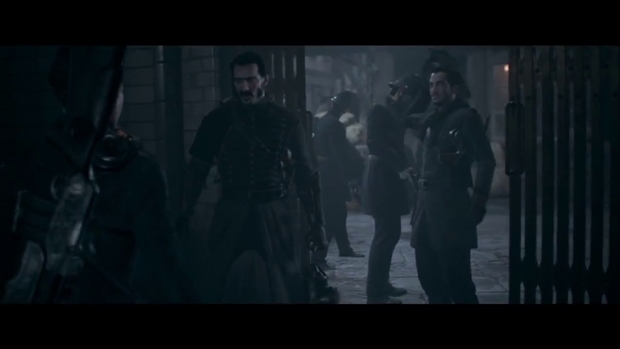 The Order: 1886 may be out in a little more than a week but that hasn’t stopped several players from already picking up their own copies and uploading gameplay footage to the internet. 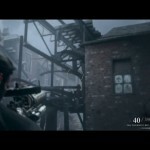 YouTube user Deezy G has uploaded more than 40 minutes of gameplay and you can check it out below. 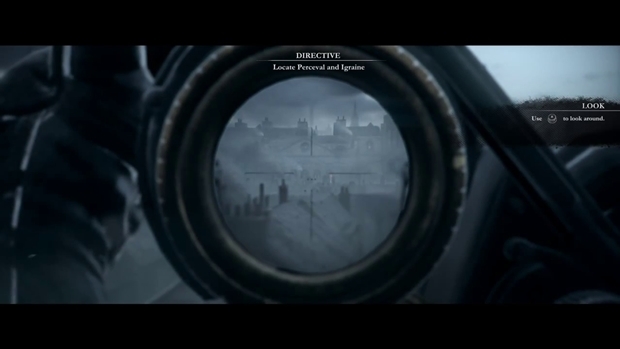 Spoilers are of course in effect and you better view it soon lest it’s removed (as is likely to have occurred with parts 1 and 2). 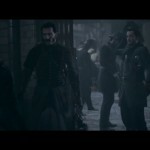 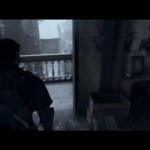 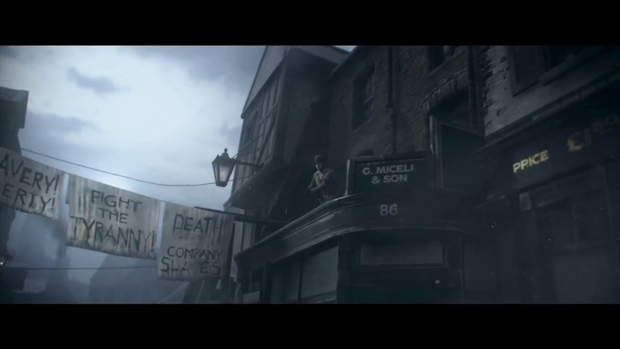 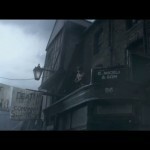 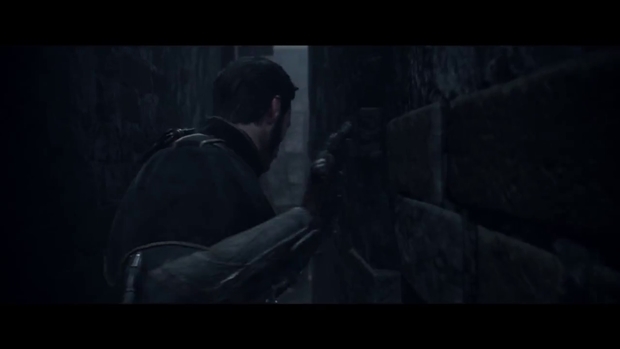 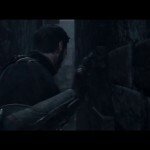 Developed by Ready At Dawn with help from SCE Santa Monica, The Order: 1886 is a third person action shooter taking place in alternate history London with its eclectic mix of steampunk, dystopia, martial law and monstrous half-breeds resembling Lichens. 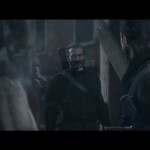 There isn’t anything aside from the single-player campaign so use these videos as a good indicator for whether it will be worth your time. 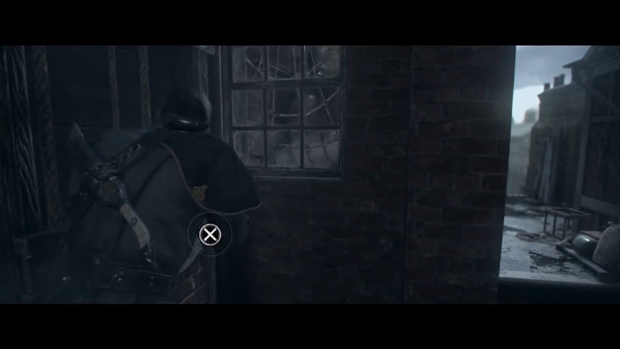 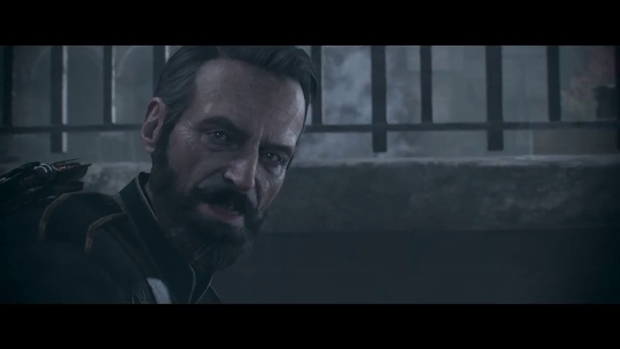 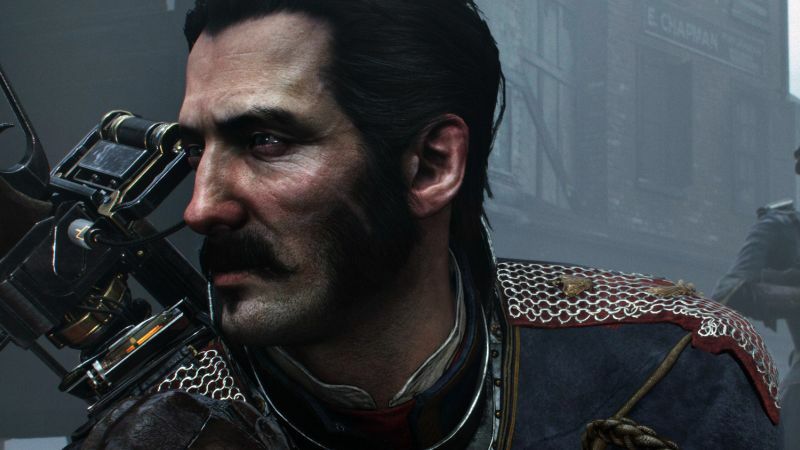 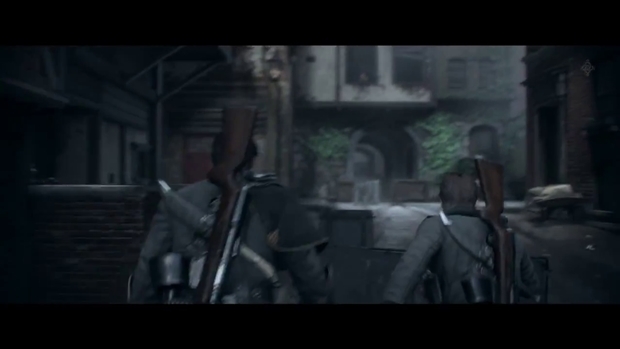 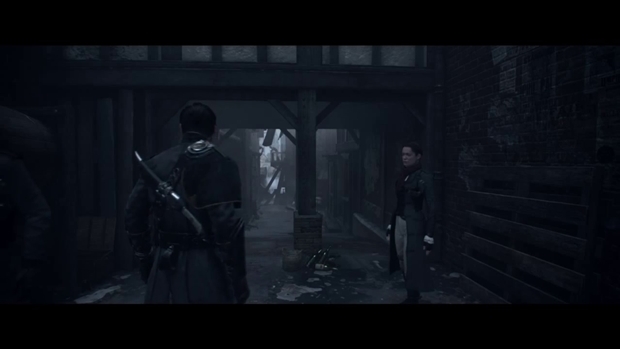 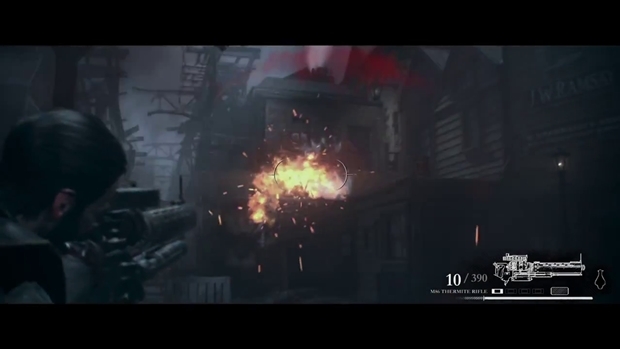 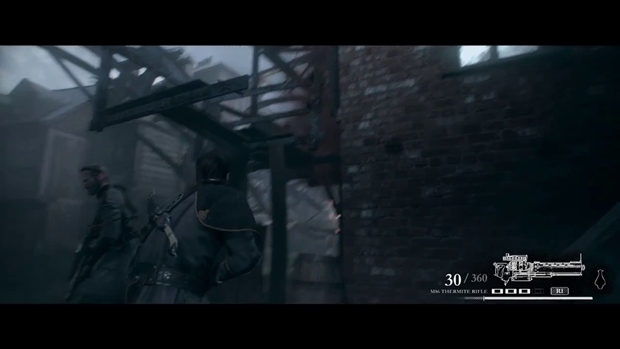 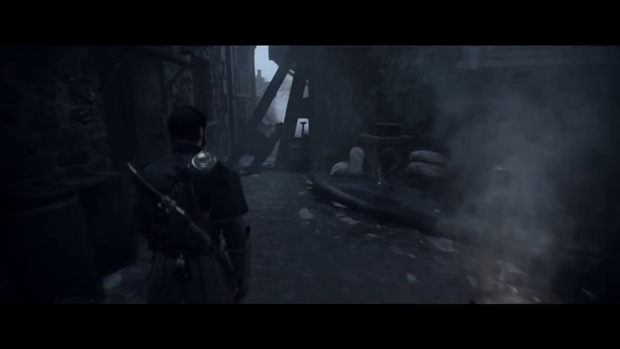 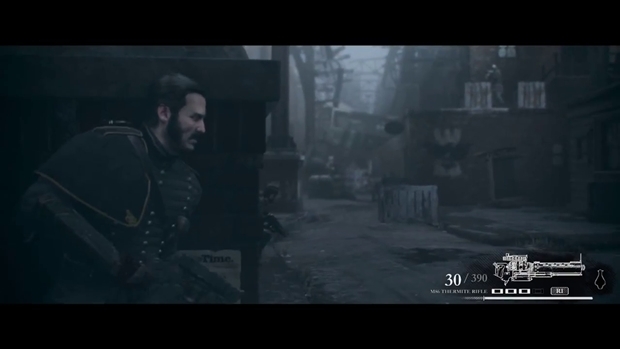 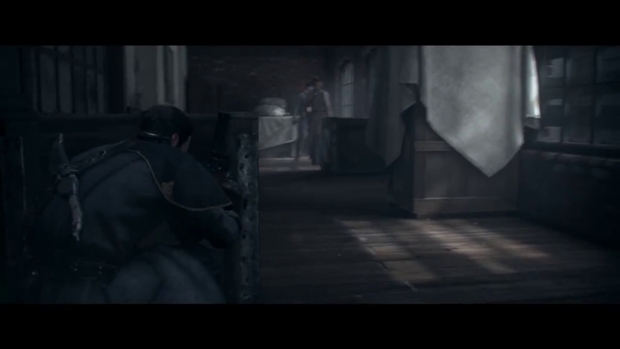 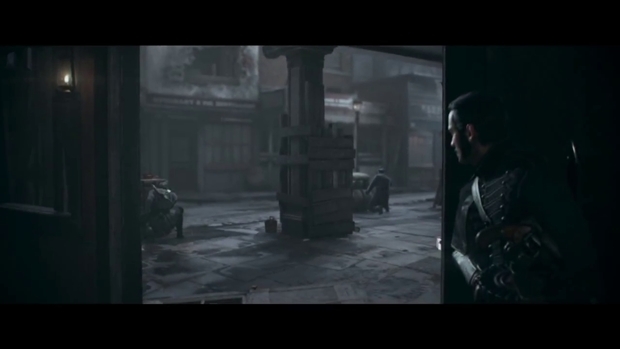 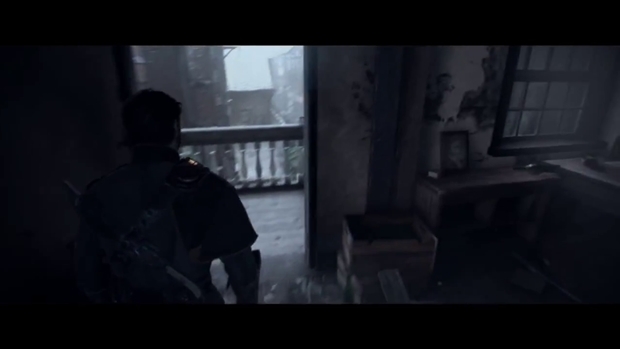 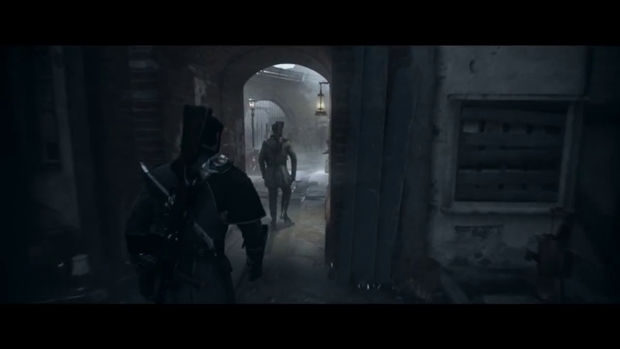 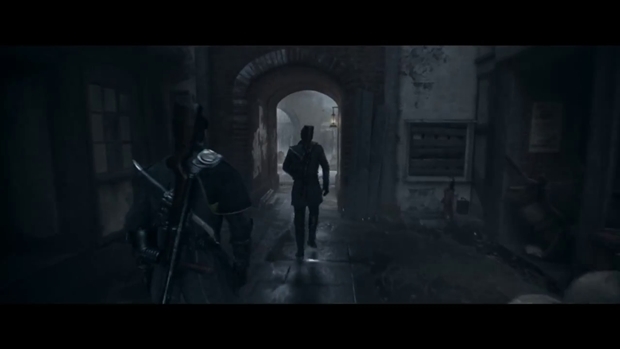 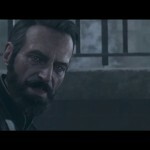 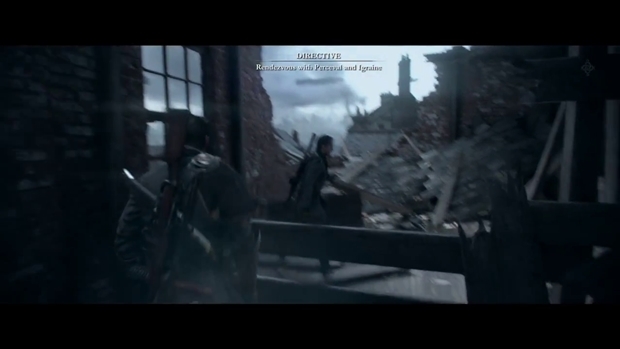 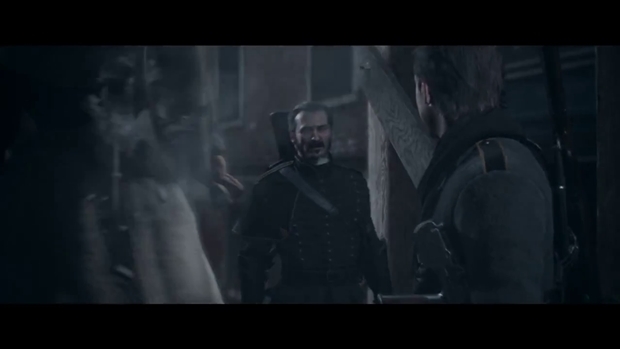 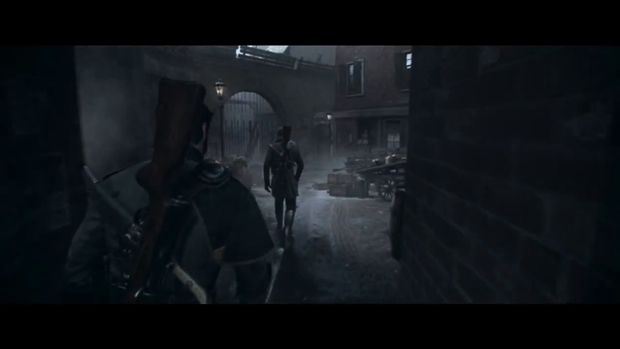 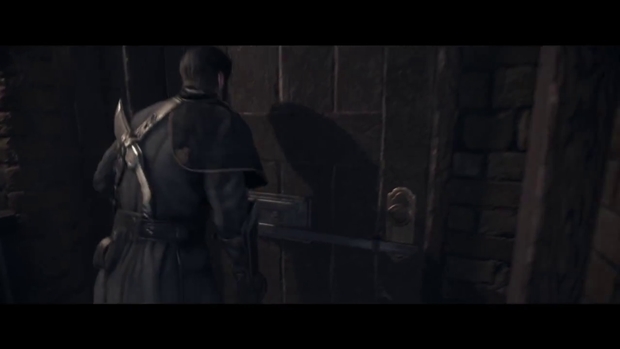 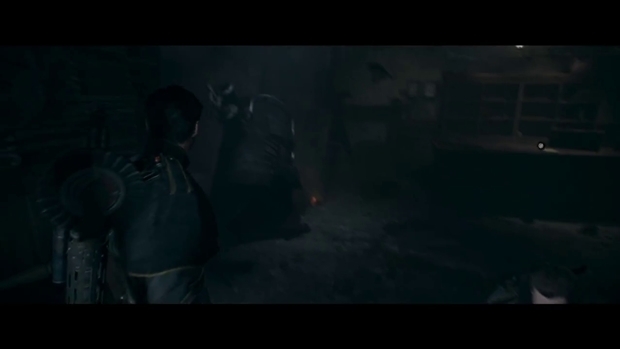 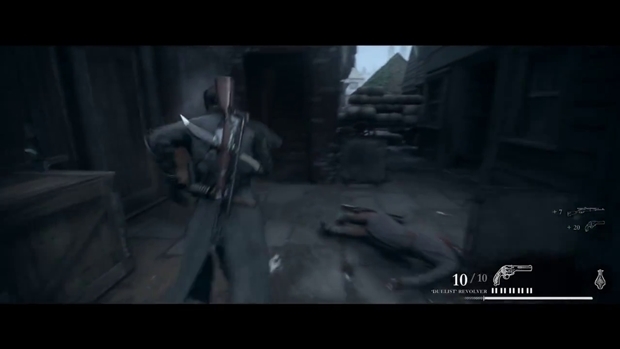 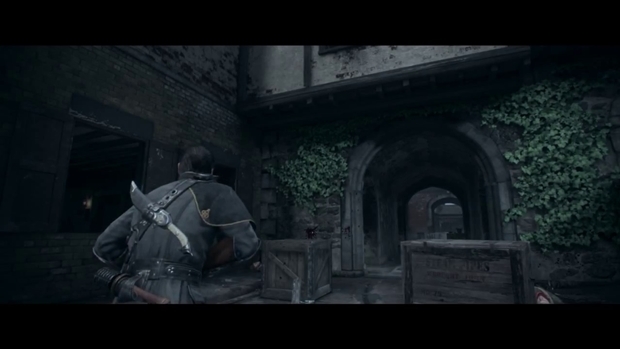 The Order: 1886 is out on February 20th for PS4 so stay tuned for more information. 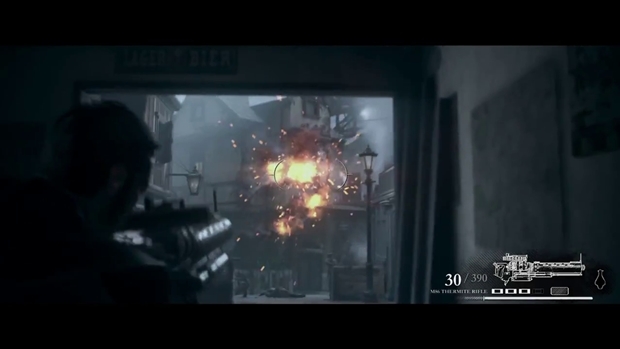 Update: The videos have been taken down but we have managed to upload a gallery of screen captures from the video. 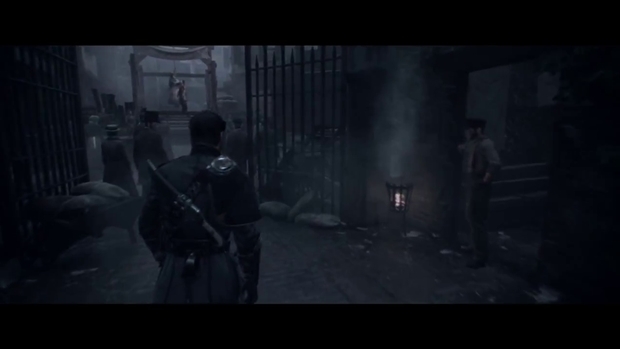 Update 2: Added a few GIFS from the videos that were taken down.